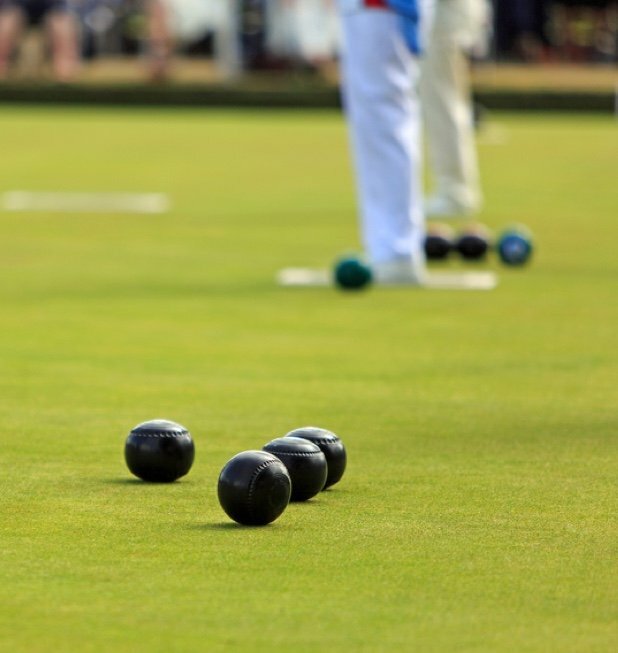 Managing a busy barefoot lawn bowling club is time-consuming with the phone ringing constantly and know one to answer it. With bookitLive booking & payment software, you’re free to concentrate on the green while bookitLive handles the bookings and payments. bookitLive allows people to book & pay for rinks online, and lets you easily make, change and track your bookings. You can access your client database, advertise online and much more. With bookitLive, you can have an automated SMS reminders sent to the customer the day before their booked rink. You’ll quickly notice the decrease in costly no-shows. The Group Booking feature makes booking rinks with multiple people a dream. Perfect for booking a rink for barefoot lawn bowling. 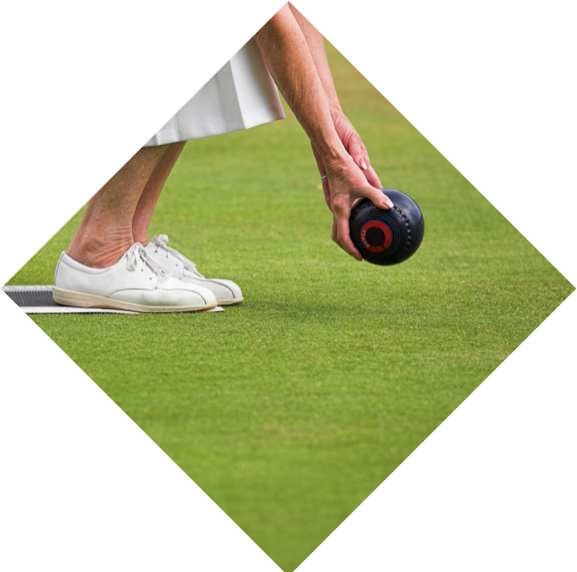 And the Flexible Schedules feature allows corporate bookings for one-off events outside of regular barefoot bowling hours.